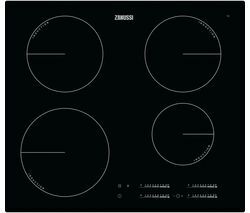 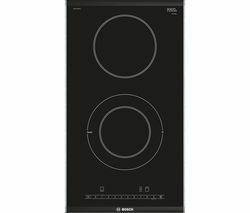 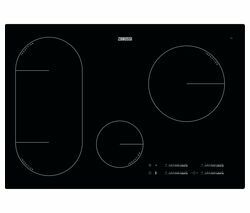 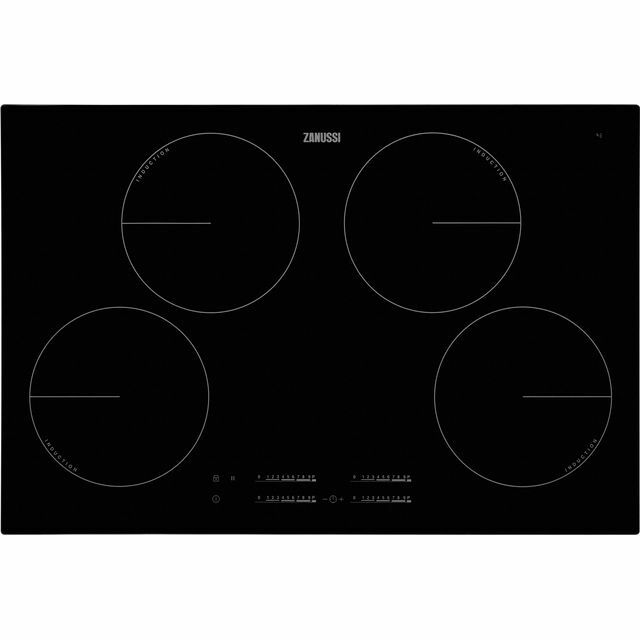 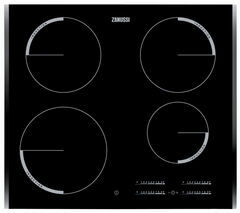 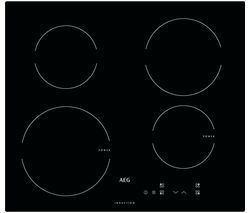 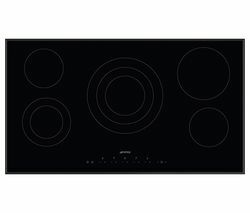 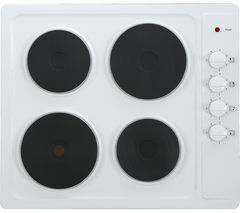 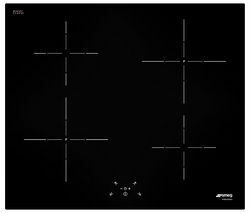 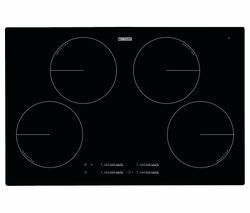 Top features:- Extremely fast heat-up time for faster cooking - Incredibly easy to clean in just a few wipes - Touch controls for easy temperature adjustment - Heat boost heats up pans even quicker - Save your settings for consistent cooking Extremely fast heat-up timeCook up a treat in no time at all on the Zanussi ZIT8470CB Electric Induction Hob. 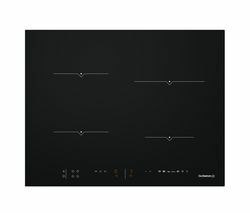 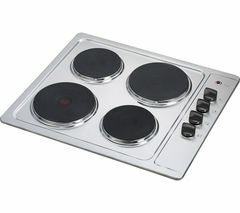 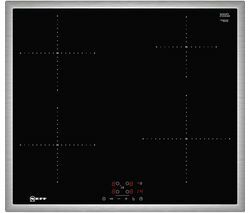 It uses induction heat technology, which heats up pans extremely fast. 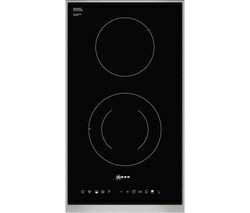 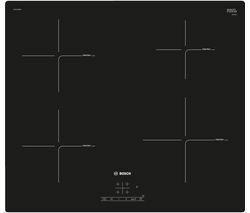 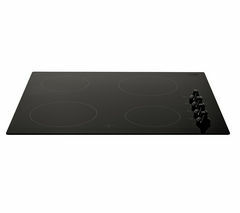 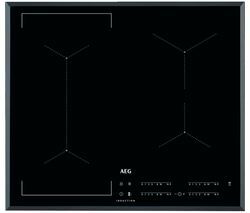 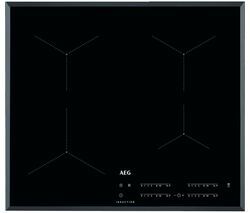 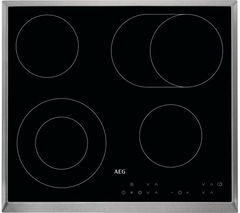 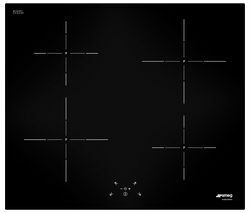 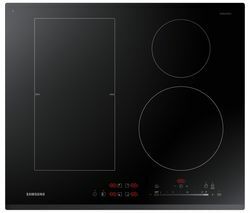 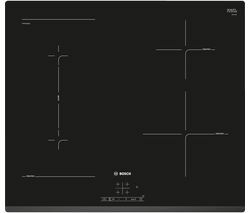 That means you can cook up meals much quicker, and enjoy delicious dishes in no time at all.Incredibly easy to cleanOne of the best things about induction hobs is the flat surface that's easy to clean, so you don't need to worry about spills. 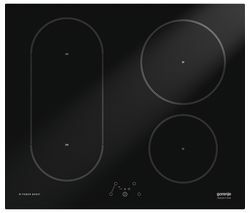 The surface stays cooler than your pans, so even the largest spills won't burn onto the surface - they can be wiped away in a jiffy without you having to scrub away.Touch controlsCooking is made easier thanks to touch sensitive controls which let you quickly adjust the heat faster. 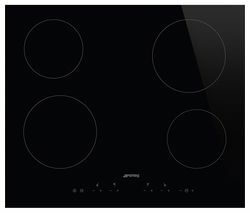 With induction hobs the heat changes faster, so you get more control over your cooking than with gas.Heat boostFor even faster cooking, try the heat-booster. 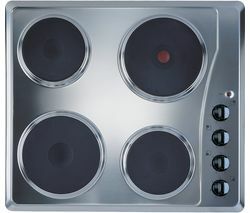 It delivers an extra boost of power to heat up the cooking zone as quickly as possible. 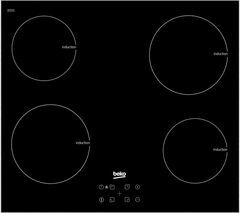 That'll come in handy the next time you want to boil a large pan of pasta for your dinner guests without keeping them waiting.Save your settingsCook with great results every time thanks to a Key Lock function. 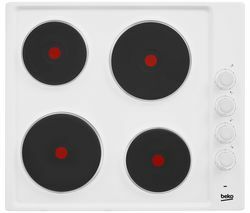 It saves your favourite temperature settings, so that your stir fry comes out the same way each time. 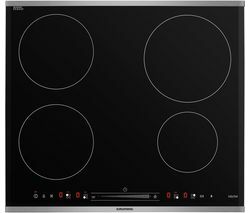 Say goodbye to inconsistent cooking results, and hello to dishes just the way you like them._______________________________________________ELECTRICAL INSTALLATION: This product requires professional installation to a dedicated cooker circuit (identified by a big red cooker switch) by a qualified installer, such as one of our Team Knowhow experts.